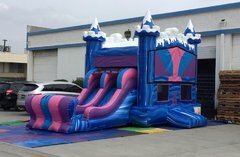 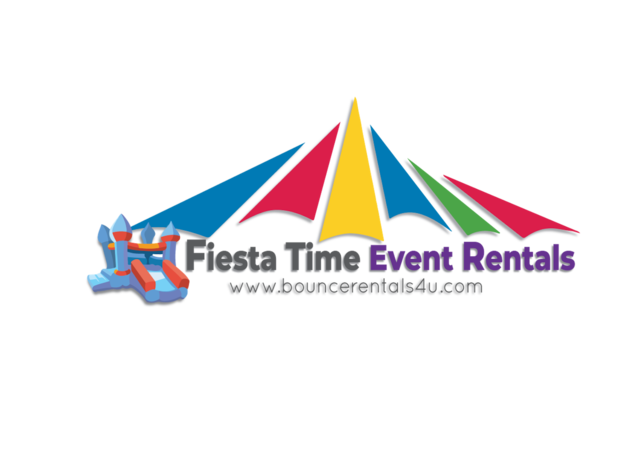 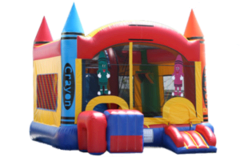 Combo Bouncers are a great way to get the best value in your party rental. 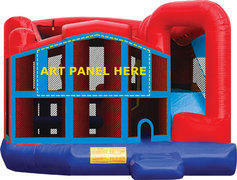 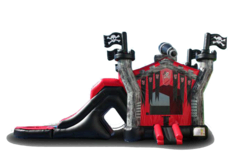 Our inflatable combos offer a jumping area, basket ball hoop, obstacles and single or dual slide. 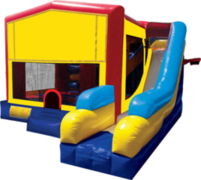 This inflatable offers a single unit that will easily fit into most areas with limited space.